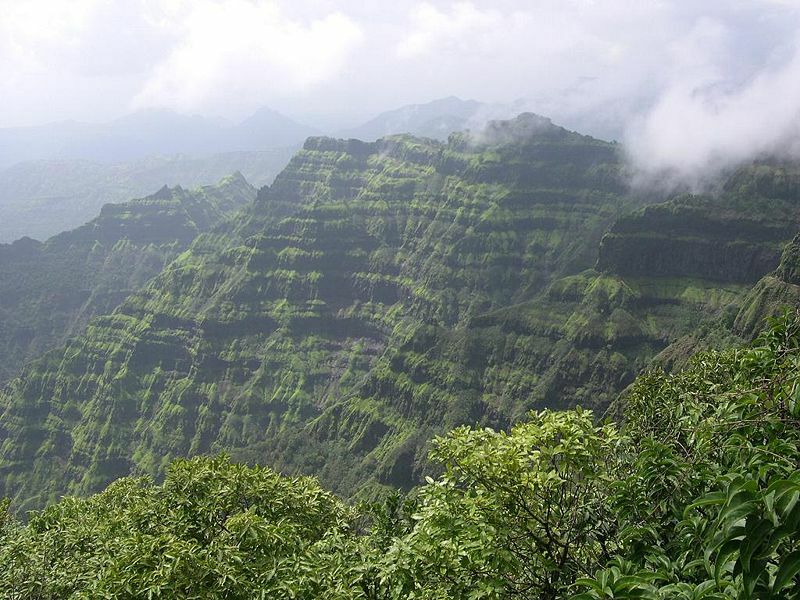 A mere five hour drive from Mumbai, Mahabaleshwar is an extremely popular hill station as well as a religious destination. Situated at an altitude of 1,372 metres, it has the proud distinction of being the highest hill station in Western India. The credit of developing Mahabaleshwar goes to the British. In 1829, the then governor Sir John Malcolm built a sanitarium here. Eventually, roads, churches, and country houses sprang up all around. Its scenic points, perennial springs, streams, and waterfalls and great climate drew the British in hordes and soon it became the summer capital of the Bombay Presidency. Today, Mahabaleshwar is famous for its honey and strawberries. To enjoy the real flavor of the fruit, just visit one of its many strawberry farms and see for yourself. Make sure you sample the local delicacy - strawberries with cream! 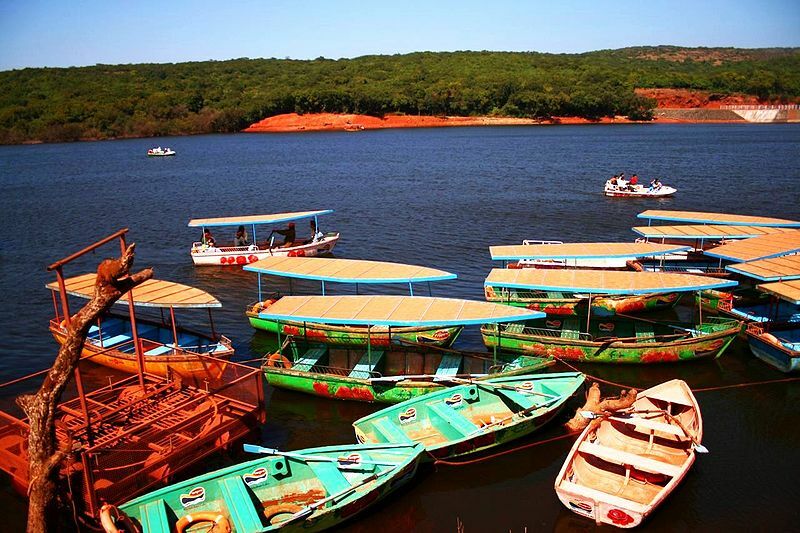 Though temperatures are never extreme in Mahabaleshwar and hotels are open around the year, the best time for you to visit would be April, May, and October. June, July, August are the monsoon months as well as the time to see waterfalls in all their glory. 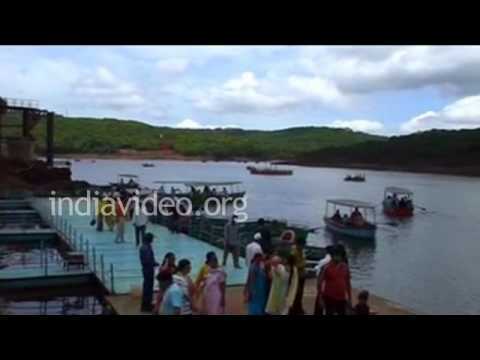 Wilson Point – Also called Sunrise Point it is the highest point in Mahabaleshwar. It is a vast bare rock with three observation towers at different spots. You get the most spectacular view of the sunrise from all the three platforms. So make sure you catch the first rays of the sun from here! Venna Lake - This is a major tourist attraction. Surrounded by lush greenery on all sides, the rippling lake is a sight to relish. 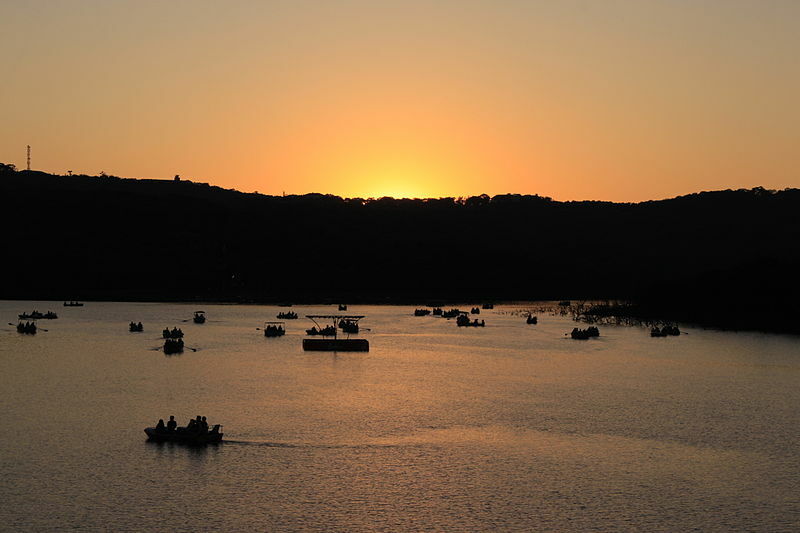 You can avail boating and horse riding facilities here or walk 2 kms to the local market. A number of eateries along the banks offer the best of local cuisine and a good distraction on the way. Babington House – This is one of Mahabaleshwar’s most beautiful country houses. Built in true colonial style with a big verandah and elaborate metal work railings, the beauty of Babington House is best experienced up close. Remember to check out its library pavilion that has numerous 1st edition books collected by its first owners. Pratapgad Fort - 24 kms away from Mahabaleshwar, this is where the mighty general of Bijapur, Afzal Khan was killed by Shivaji. It was built way back in 1656 but still retains its old world charm.